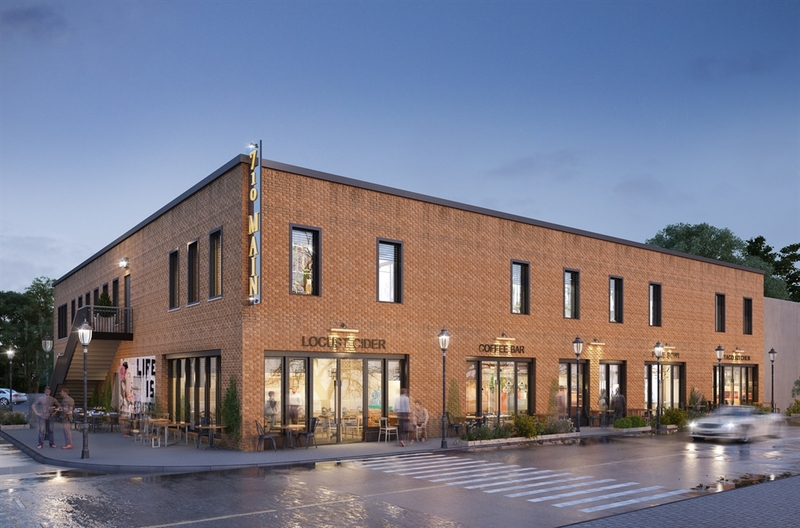 This new mixed-used urban re-development project is located in the historic Near Southside neighborhood of Fort Worth. The updated development will include a mix of retail and office space. Copyright © 2018 Cornerstone Projects Group. All rights reserved.